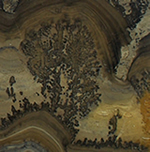 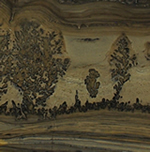 Stromatolites are colonies of fossilized algae in (stromatolitic) limestone. 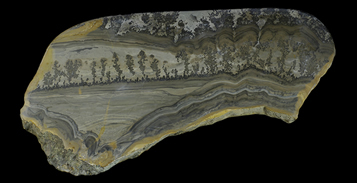 Often referred to as "Landscape Marble" or "Cotham Marble", these specimens originate from the uppermost Triassic of southwest England and are about 220 million years old. 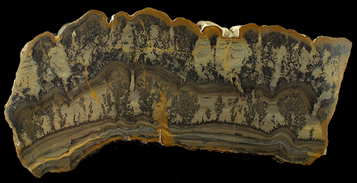 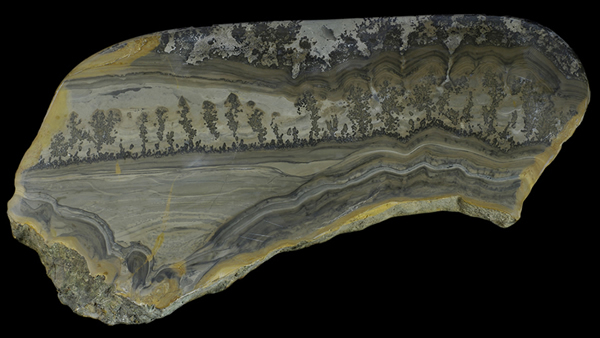 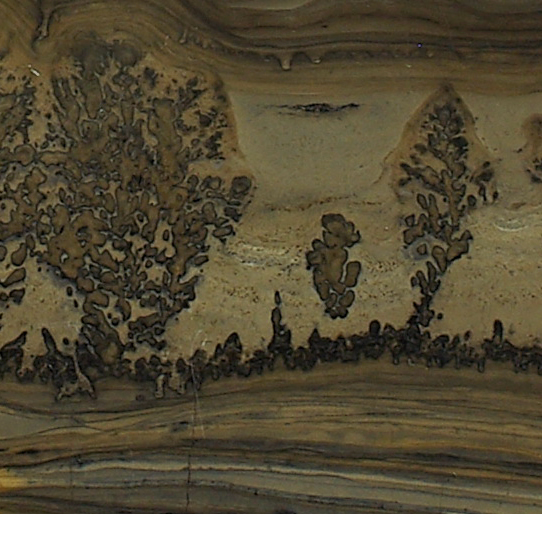 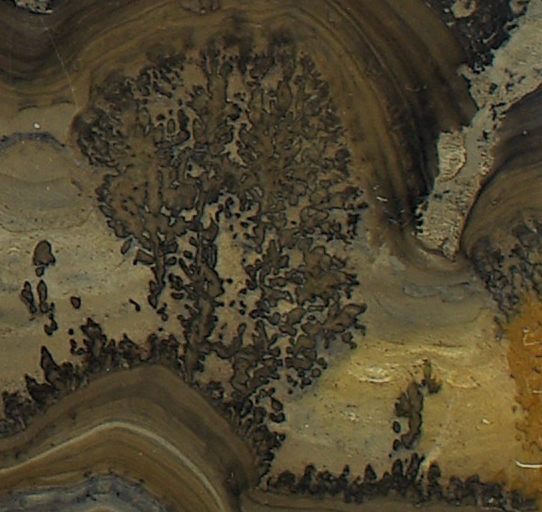 These stromatolites, cut and polished in my workshop in Bristol , England, are highly sought after for jewellery-making because of the miniature landscapes seen within the pattern of the stone. 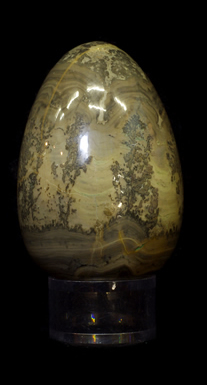 I have exquisite pieces of Cotham Marble currently available. 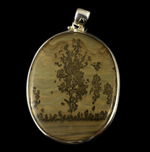 World Fossils also offers some beautiful Cotham Marble pendants that make ideal gifts. 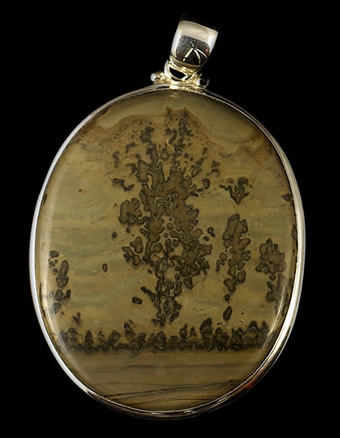 Visit the shop in Bristol and browse a wide selection of fossils, gems, crystals and jewellery, as well as some unique specialty items.